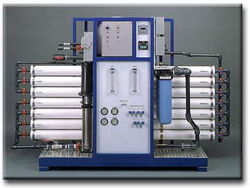 Through Reverse Osmosis filtration technology we able to remove up to 99.9% of unwanted substances in the water. Harmful material that can have negative impact of our health and our operation. 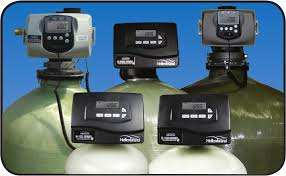 Here are the some of our water softening / water conditioning system than can be built for the exact size of your application. Entry point treatment / filtration system. Our free standing Water Vending Machine with built in Filtration/ UV or Reverses Osmoses/ UV, Coin and Bill acceptor. Fiber Glass, heavy duty Fiber Glass or Stainless steel reinforcement, with or without illuminated sign.